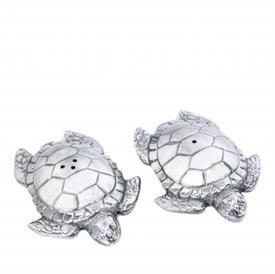 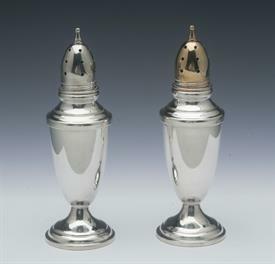 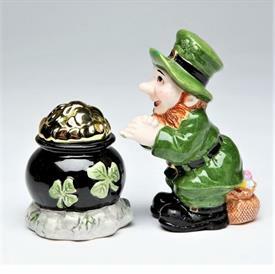 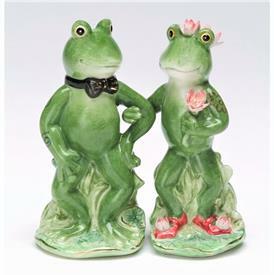 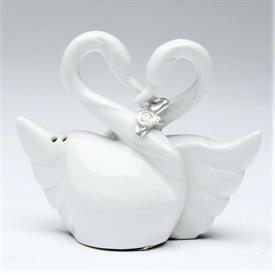 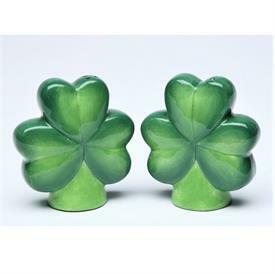 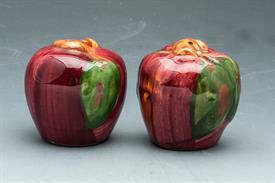 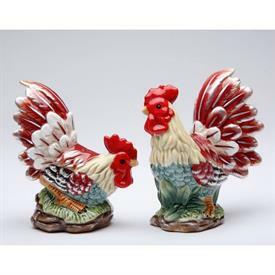 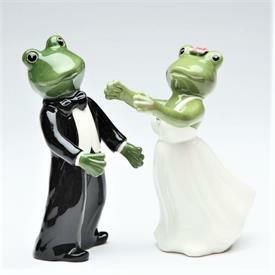 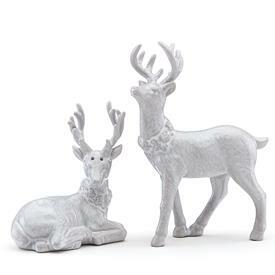 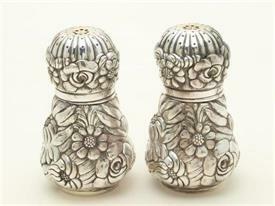 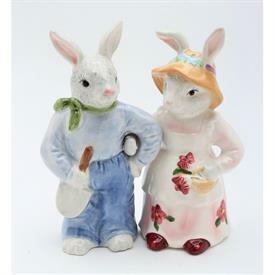 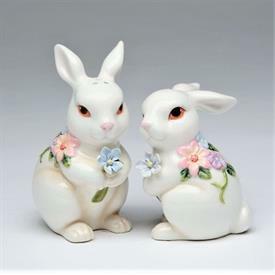 Salt & Pepper Shakers for sale affordable pricing ! 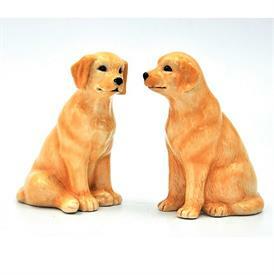 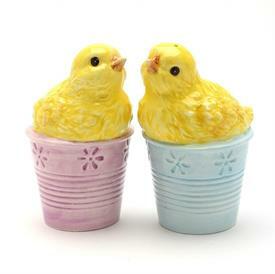 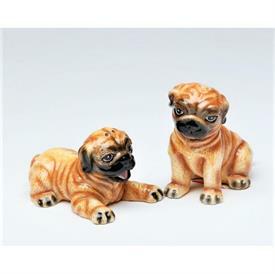 Yellow Lab Salt & Pepper Shaker Set. 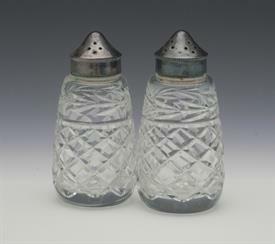 Salt 3.2" Long, 1.75" Wide, 3.6" Tall. 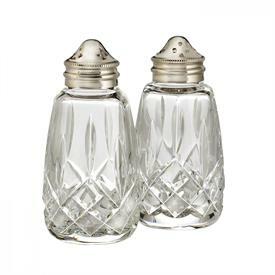 Pepper Measures The Same.